The offer is applicable on Ala-Carte menu only. 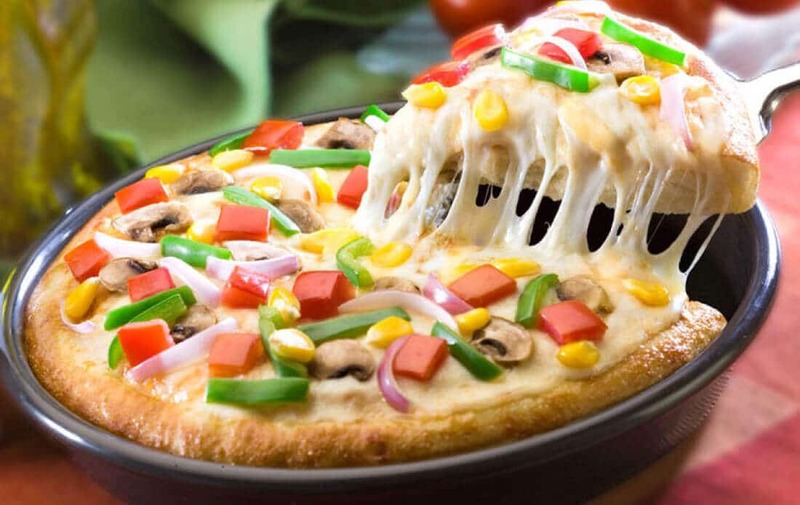 Pizza Hut a leading pizza delivery brand in India is known for its Italian-American cuisine menu. From freshly baked pizza and sauteed pasta to delicious appetizers, they have a wide range for you to feast on. Reach any offer applicable Voolsy Enabled Pizza Hut outlet. Select the food items from ‘A La Carte (30% off)’ menu.